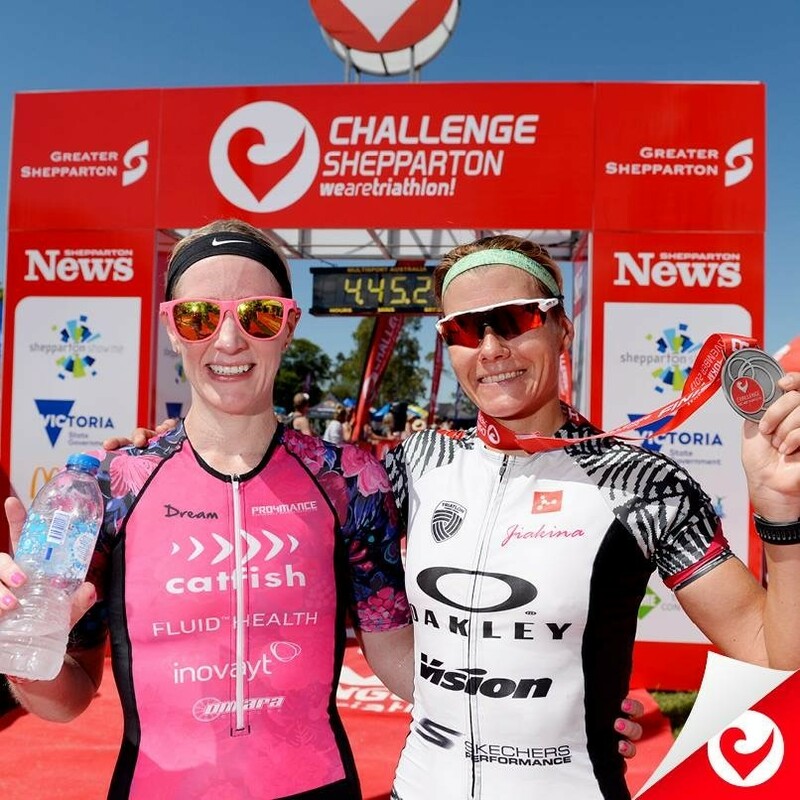 With Challenge Shepparton being a local race only a 2-hour drive from Melbourne, it was great to have taper week at home. I had my last big session on Saturday the weekend before the race. A five-hour ride with some 20-minute hard efforts in the last hour and a 40-minute run off the bike, followed by a solid 4.6km swim in the evening. I nailed all these sessions completing the ride with my highest average power over 5 hours all year and running a 10km PB off the bike whilst under quite a lot of fatigue from the huge block of work I had just completed so it gave me a big confidence boost. After the learning experiences of my last few races and how I felt going into them, this time we tweaked my taper to include more volume and it worked perfectly. I still felt quite tired and sore mid-week but by Thursday was feeling fantastic. I was so excited for the weekend. My parents, brother, sister in laws, nieces, nephews and a bunch of my best friends were all making the trip just to support. I couldn’t wait for Sunday to come around. They had announced at the pro briefing the night before that it was to be a non-wetsuit swim. I think half the room broke into a cold sweat including me! Because of the warm weather the lake had increased in temperature by 2-3 degrees in just 24 hours. They assured us they would take another reading on race morning and make an announcement at 5am. Most of us were convinced it would decrease in temperature overnight. 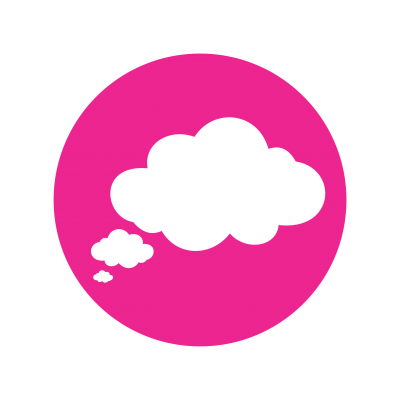 Or perhaps that was just wishful thinking! The professional women were scheduled to start at 6.05am. I was up at about 4am to eat and get ready. Arrived at transition at 4.45am with Marina and Lindell running around after me and making sure I had everything I needed. At 5am one of the race officials came over to the bike racking area and advised us the water temp had actually gone up and was now 22.9 degrees making it a non-wetsuit swim for pros. I had a couple of jokes with the official asking him if he was sure he had measured it in the right spot. He laughed and assured me that they had tried to find the coldest spot and that the 22.9 reading was the coldest of the bunch. I got into my swim skin (thanks Jodes!) and hopped in the water for my warm up. Pretty straight forward and the field spread out very quickly. Annabel and Claire were off and out of sight straight away. There were 4 of us in a pack chasing and a few others had dropped off behind. After about 300m we all spread out so I spent the rest of the swim on my own. I came out of the water and Marina told me I was 5th out of the water, 4 mins behind the leaders but that a couple of girls were just one minute ahead of me. I was pretty happy with my swim. Straightforward, uneventful and too slow. Work to do here. I was absolutely laser focused and set about trying to get to the front of the race as quickly as possible. I caught two of the girls by about the 15km mark and knew that I was in 3rd. I assumed that Claire and Annabel were in 1st and 2nd. At about the 20km I passed the next competitor on a Liv bike which meant I was in 2nd. I was confused at this stage as I didn’t know Annabel had pulled out of the race. I thought perhaps I was 6th out of the water not 5th and that they were both still ahead. At about the 25km mark I recognized Claire’s kit and bike up ahead. Stef from Witsup rode past and told me I was about 1min 30 off the lead. I knew at this point that Annabel must have pulled out as I didn’t expect I would gain time on her on the bike. I moved into 1st at about the 37km mark and got into town and started the second lap leading the race. The atmosphere in town and the cheering and support I got when I turned around was amazing! My T2 was terrible! So much additional pressure when leading the race! The commentator was calling me in and there was a huge crowd near the pro bike racking area in transition watching me as I came in. It was not familiar and I definitely felt a bit anxious trying to get myself organized. I couldn’t get one of my socks on properly then could feel something in my shoe once I got it on so had to take it off and put it back on again. Let out a few expletives and after what was an eternity was out of there. I would later learn that my transitions actually cost me my first professional win! I had been stressing a bit about the heat leading up to the race. It was forecast for 31 degrees and it’s no secret I haven’t performed very well in the heat in the past. It was about 23 degrees at the start of the run which is perfect conditions but it was heating up quickly. I felt pretty good for the first lap and Marina told me I had about a 4 ½ minute lead. I had family and friends positioned all over the course so it was great to have familiar faces every km or so. But I also had the lead female bike behind me too which was such a cool experience and one I didn’t think I would be having for at least 12 months! Almost every person supporting on course was calling out my name or clapping and it took me a while to realise they were doing it because I had that lead bike behind me and knew I was coming first. I settled into my goal pace for the first lap averaging about 4.17/km’s. As I started the second lap I was told I had about 3 minutes. I felt ok about that – I knew the strong runners were going to be hunting me down and I knew I just had to focus on my own race. I walked 2 aid stations on the second lap trying to get as much water on my head and body as possible to cool down as it had risen to about 28 degrees. I could hear the lead bike official radioing in to the commentators with updates on where I was on course. As I came into the transition area to start the third lap I heard Belinda Granger say over the microphone that I was looking so comfortable and strong for the last lap and was still in the lead – if only she knew I thought! I felt awful and it was taking everything to keep those legs turning over. I had slowed to about 4.35/km pace. Marina told me I had 2 minutes at the start of the 3rd lap. At the last turn around point on the run I calculated I had about 90 seconds. I saw Claire one of my competitors and she screamed at me to give it everything I had for the win. Marina was just near the lake where we have 1.5km to go. She had been speaking with Jarrod all day on messenger and passed on the final message “you have 70 seconds on her that’s it you have to go!” I got about 10 steps away from her and she screamed out “forget I just said that!! SHES RIGHT BEHIND YOU!! RUN! !” I gave it everything I had. I felt like I was running 4 min/km pace but looked down at my Garmin which showed 4.25 pace. I was rehearsing in my head what I would do if she caught me and knew I had to try and run with her for as long as I could. Eventually, 400m from the finish line I could hear the footsteps. Anna came flying past me like I was standing still and I just said “great running” and that was it. She was out of sight within a few seconds! I had absolutely nothing left to give. I ran past all the club tents and got so many cheers and words of support it made me very emotional. I crossed the line absolutely stoked. 2nd Professional Female. I had just ticked off a goal that was not even on my radar for at least another 8 months or so. Particularly over the half ironman distance. I wasn’t disappointed at all. I was absolutely beyond happy with what I had achieved. And Anna was absolutely flying what a stellar run – massive kudos to her. The post-race podium celebrations were so much fun, I was greeted at the finish line by my family, friends and congratulated by so many in the triathlon community. It was just the best feeling ever and the support and sense of community is what I love so much about this sport. I didn’t find out until about an hour after the race that there was only 30 or so seconds between us in the end. And when I finally checked my phone I had at least 5 messages informing me about my shocking transitions! None of it mattered to me in that moment, they are all lessons and things I will work on for my next race. I was so happy with what I had achieved and mostly because it reflected the work we have put in and what I am really capable of. A couple of days recovery and back into it in preparation for Taupo 70.3 in 4 weeks and another opportunity to improve in all areas. A strong bikers course. Very flat but some windy sections and dead roads. Good road surface. Clear course directions. Pretty much perfect weather for racing and for enjoying in the lead up to the race. Minimal wind. Mid 20’s most of the week. 31 degrees was the high on race day but most of the race was mid 20’s. Easy to get around, good shopping strip, numerous cafes and pubs for meals, good pool facility. Easy to get out of town and on to the bike course for training rides, lots of pretty places to run. I cannot understand why there are not double the number of competitors doing Challenge Shep. It was meticulously organized and ran so smoothly. A credit to the race organisers and Challenge. A course that suits both new to the sport and experienced competitors looking to do a PB.